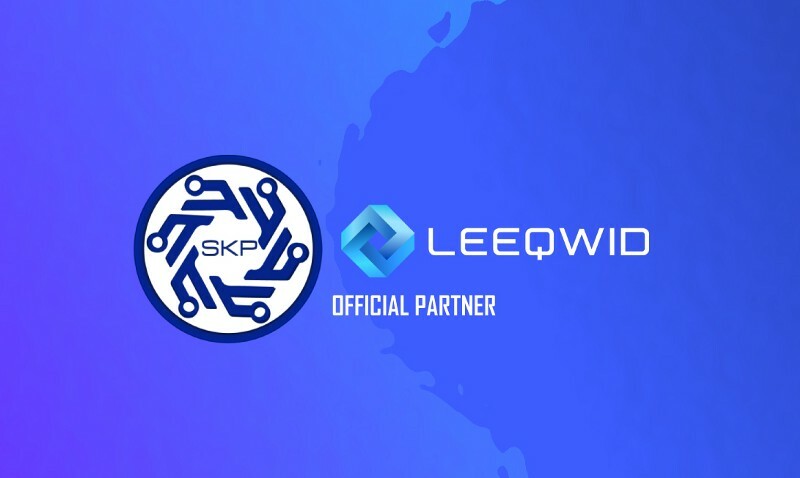 Skelpy are proud to announce a partnership with Leeqwid. Quote: Whether you are new to cryptocurrencies, or you are an experienced trader, our exchange combines simplicity and sophistication, so it will be just right for you. Thanks to the technology developed by this company Skelpy has a safe place to buy and sell. Leeqwid plans to offer Skelpy to be paired with USDT on the exchange platform. Trading operations will be open on May 1st, after the end of the TEC. Here you can find Leeqwid’s article about this partnership.